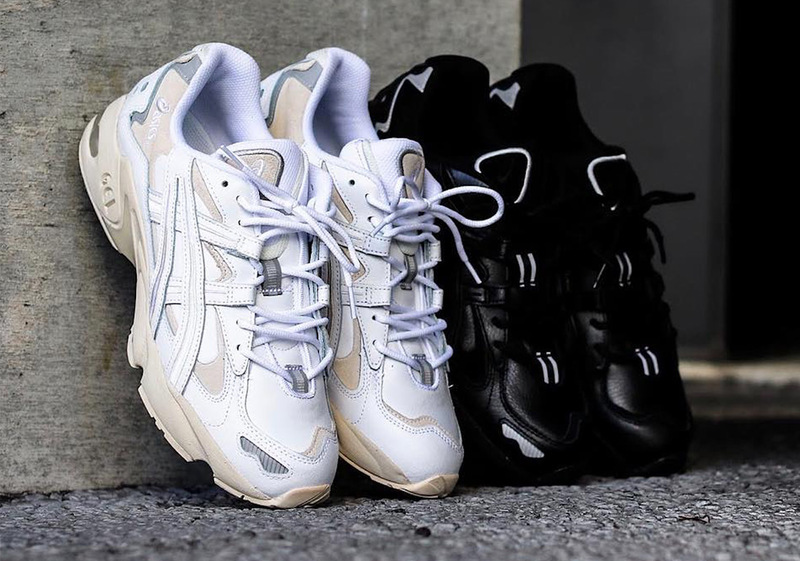 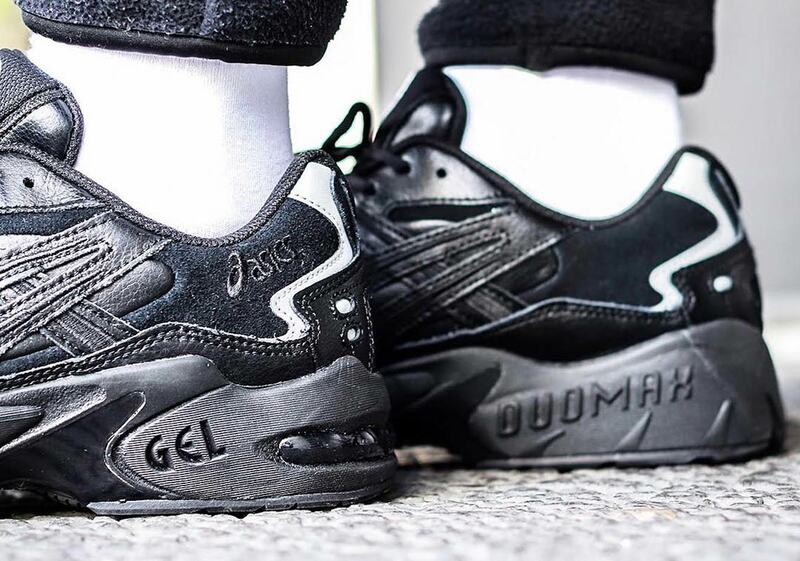 The re-launched ASICS GEL-Kayano 5 OG has delighted retro running shoe lovers the world as of late with its true-to-the-original shape and detailing. 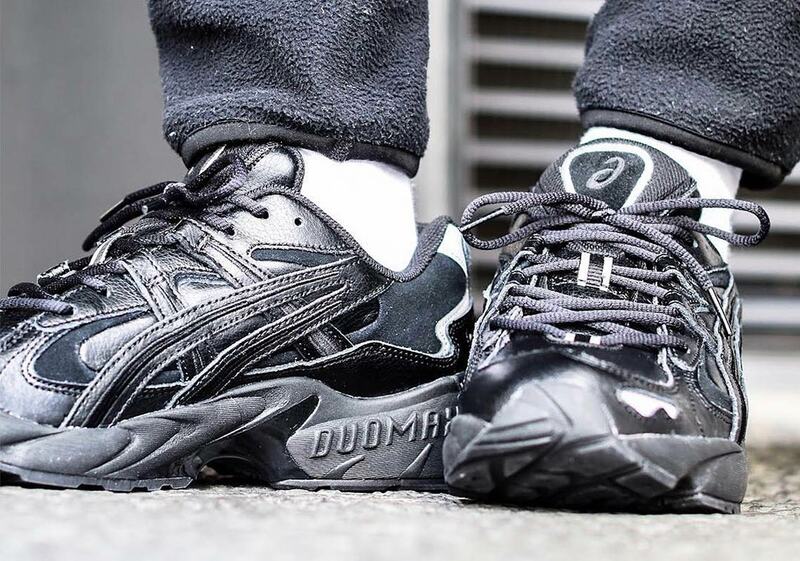 Most of the past releases have focused on classic bright color schemes, but now the Japanese brand has a two-pack of more tonally-styled colorways ready to go: a black and a white pair. 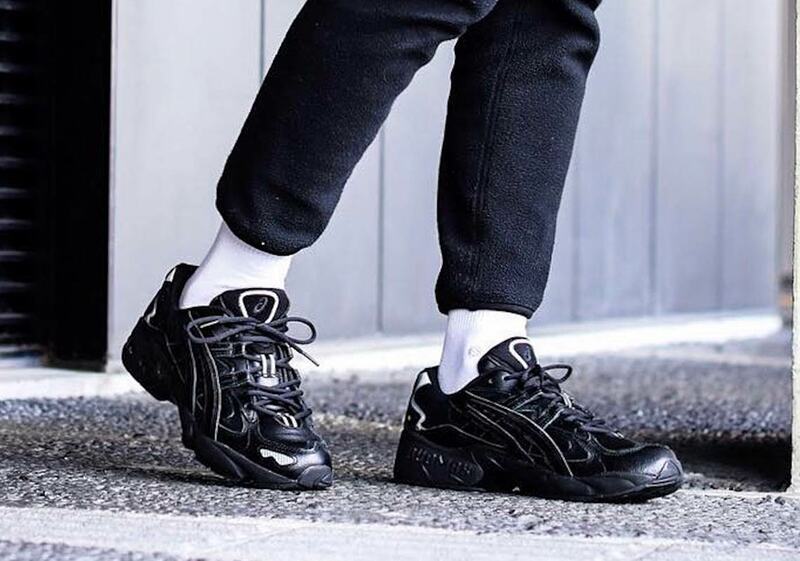 Both shoes trade out the standard combination of mesh and synthetics used on past releases, instead opting for a mostly leather construction with suede overlays. 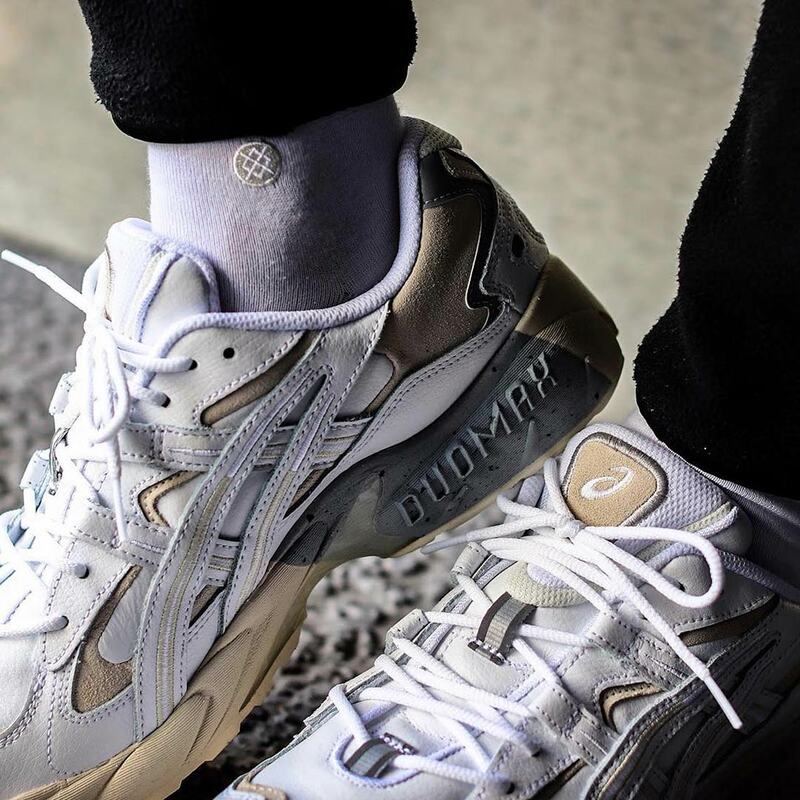 The black pair opts to keep things almost entirely tonal while the white uses a sandy tan colorway for light accents — and each pair also features a plentiful helping of reflective silver accents on the midfoot, throat, and toebox. 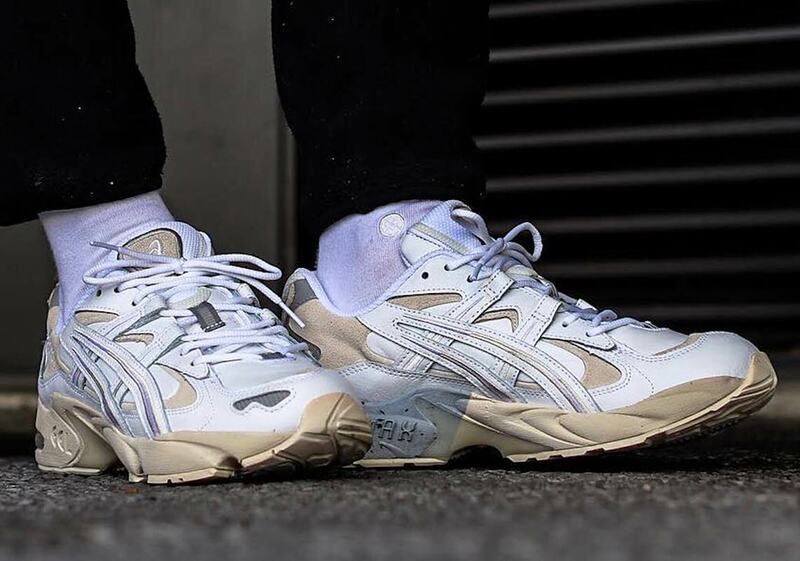 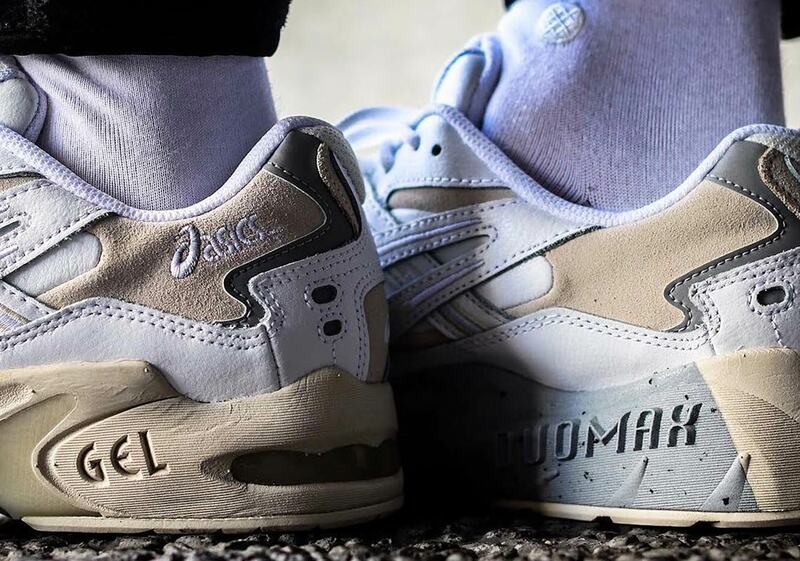 If you’re looking for a retro runner with a lifestyle look, these ASICS will release at Japanese retailers like atmos February 1st for ¥15,000 — roughly $137 USD — and will likely see a global rollout later this spring season as well.